K-Net Computer Services was mandated by the Northern Chiefs in 1994 to fill a gap in the area of computer communications. 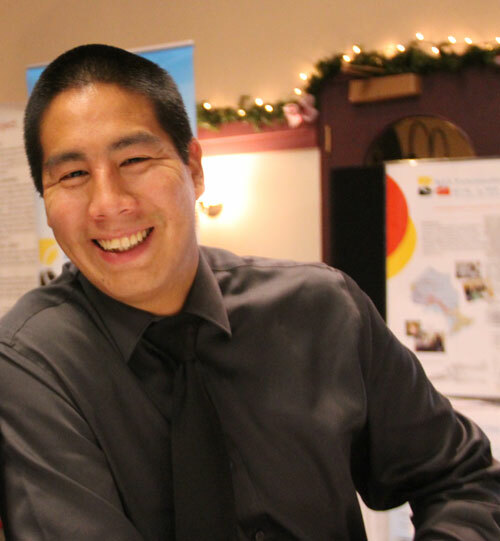 Since that time the Computer Services department has developed and maintained K-Net, a computer bulletin board and e-mail service with 500 active users among Sioux Lookout District First Nations. Funding for K-Net Services is project-based. The K-Net General Accountant is responsible for the day to day activities of the K-Net accounting system. Responsibilities include, but are not limited to, bookkeeping, accounts payable, accounts receivable, collections, financial statements, budgeting and updating and implementing financial policies and procedures. The Service Desk Technician reports to the Service Desk Lead and is a member of the Service Support Team. He or she responds to Service Desk incidents in a timely manner and provides level one Service Desk support to end users, including repair, replacement and installation of equipment, incident escalation and ticket resolution. K-Net is a network aggregator that deploys and supports enterprise- and consumer-level IMIT and telecommunications services in Ontario and maintains service-level partnerships across Canada. The Junior Network Administrator reports to the Network Manager and is a member of the Network Development Team. He or she assists Team members with support, maintenance and optimization of core network services, devices, and communications systems.